"Get ready to time travel through Central Oregon on a magic carpet of glistening and delightfully quirky stories in which unforgettable characters play out their lives against the vivid high desert landscape. 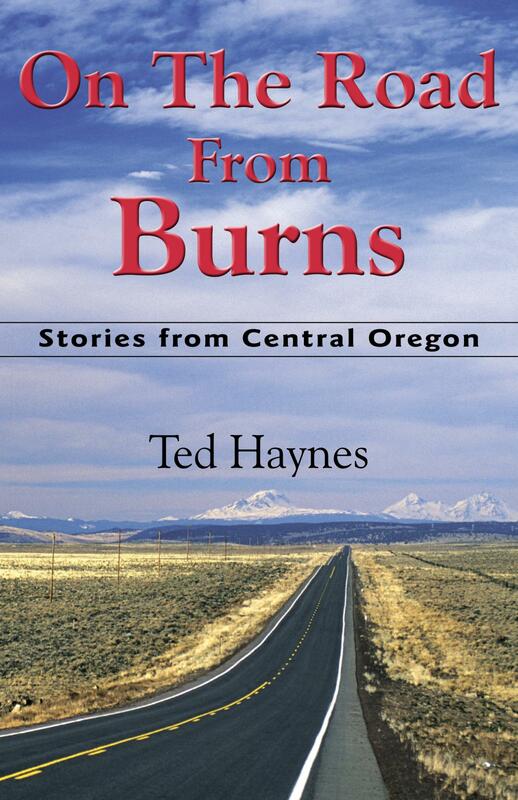 Combining his love of Oregon's outback with his skill as a short story writer, Haynes has created a delicious concoction." "These stories are a delight. Vibrant, inventive, varied, original and packed with colorful characters, they explore a special place and its people with a practiced eye and a generous heart."